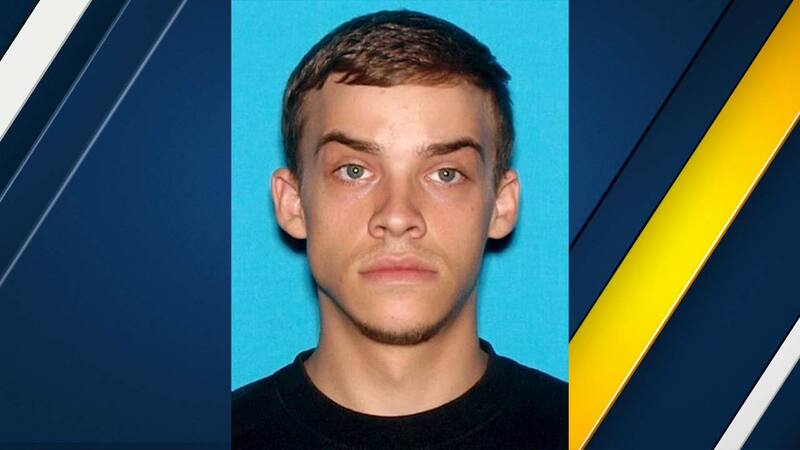 SAN BERNARDINO, Calif. (KABC) -- A 24-year-old Rialto man was fatally shot in San Bernardino, and now police are searching for his killer. San Bernardino police received calls about a subject down in front of a residence in the 1200 block of 27th Street shortly after 1:30 a.m. on Wednesday. Responding officers found a man, later identified as Jack Severson, suffering from a gunshot wound. Severson was rushed to an area hospital, where he was pronounced dead. Severson's car, a maroon Chrysler 200, was later found near 21st Street and Mt. View Avenue. Investigators said the car had been involved in a traffic collision with a tree at the intersection. Whoever was inside the car had fled prior to police arrival, authorities said. The San Bernardino Police Department's Homicide Unit is asking for the public's assistance with this case. Anyone who was in the areas of Davidson Avenue and 27th Street or 21st Street and Mt. View Avenue around 1:30 a.m. Wednesday and has information about the case is asked to contact Detective Thompson at (909) 384-5665 or Sgt. Kokesh at (909) 384-5613.